I spent much of the first half of this year living in Ho Chi Minh City (also called Saigon) in Vietnam. I was pleasantly surprised by the quality of life there and I can heartily recommend it as a place to base yourself if you’re living like a digital nomad or working to get a project off the ground, especially if that project relates to blockchain technology. Here’s a glimpse of what the “crypto life” in this bustling city looks like. The community of blockchain enthusiasts I met while in Saigon was impressively vibrant. The quantity and scope of events in the city is what you might expect from more traditional, mid-sized startup hubs, such as Amsterdam, Toronto or even Berlin. If you wanted to, you could probably attend some kind of workshop or meetup almost nightly. In the space of only a couple months, two major events were successfully organized, Vietnam Blockchain Week, and Blockchain Festival Vietnam. Both were well attended, included talks from well-known players in the blockchain space, and were full of an energy that makes it evident that Saigon is becoming an important city in the industry. This might come as a bit of a surprise if you have only casually followed the development of the blockchain industry in Southeast Asia. We hear a lot more about Singaporean ICOs and relatively few from Vietnam. I discovered that few if any Vietnamese companies are launching their ICOs in Vietnam; due to regulations, it is much easier for them to do so in Singapore. Thus a strong relationship is being formed between players in the Singaporean and Vietnamese scenes. Several of the companies I had considered in my mind to be based in Singaporean were actually born in Vietnam. It seems the prowess of Vietnamese coders is well-known in the area. 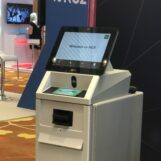 One of the events I attended in Saigon included something of a call-to-action from a Singaporean venture capital company, hoping to find up-and-coming Vietnamese companies in the blockchain space to fund and work with. Binance and Huobi Pro, two of the largest exchanges, have recently been making overtures in the country, attempting to secure their foothold in Vietnam. You might also have read in the news that cryptocurrency payments are banned in Vietnam. I had heard this before arriving there, and had therefore assumed that there would be little-to-no activity concerning cryptocurrencies. I found the opposite to be true. While cryptocurrency payments are indeed illegal (although some argue that it’s just the advertising of prices in other currencies, rather than in Vietnamese Dong, that’s not allowed), this is more an indicator of the strong interest the Vietnamese population has in Bitcoin and other alternative currencies. It’s no surprise that the government banned crypto payments, as quick and unregulated adoption of a non-fiat currency by the population could wreak havoc. That said, we shouldn’t assume that the Vietnamese government is anti-blockchain. On the contrary, talks by officials during the aforementioned events showed that at least some members of the government understand that this emerging technology could bring great benefits to the country, and help to position Vietnam as an attractive hub for talent and investment. It seems that the government is moving to create clear regulations for the industry, which could provide stability and security for companies wishing to operate in the space. It’s not all bright and rosy, however. One thing internet users (i.e. all of us) should be aware of and keep an eye on is the recently passed law that gives the government more authority in controlling what information you can see on the internet (think China’s Great Firewall, though not to nearly the same degree). Companies, even international ones, will have to keep user data in storage centers in Vietnam, and must respond to government requests — for instance to remove content deemed “offensive” — within 24 hours. This law is not yet active, but it’s definitely something to keep a close watch on if you care about free and open internet. There are currently several companies and organizations that are very active in the blockchain scene in Saigon. I found local company Tomochain, a platform blockchain that will host dapps and tokens, quite interesting for their consensus mechanism and work on scalability. WisePass is all over, organizing and sponsoring events and meetups. They are a subscription/lifestyle platform, with their current ICO offering utility tokens to be used for discounts on their services. NEM’s Vietnam branch is also quite active in the community, with meetups and technical workshops occurring frequently. Co-working spaces aplenty can be found across the city. My favorite has been Start Co-Working, located in a nice side-street that I’ve heard called ‘Digital Nomad Alley’. Their events, panel discussions, and networking evenings are both illuminating and a lot of fun. The best resource for discovering what’s going on in the blockchain scene is definitely the wonderful Vietnam Blockchain Social telegram group. The friendly and helpful group members are constantly passing along helpful information, and have even created a useful Vietnam Blockchain Manual on Google Docs with a comprehensive list of upcoming events as well as other information. The Facebook group Crypto Community Vietnam and associated Telegram group is another useful resource. 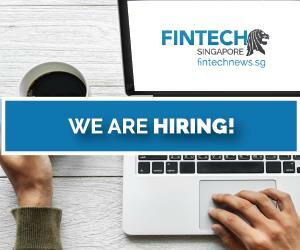 This is the largest English speaking crypto community in the country, focusing on educating its members on various topics surrounding crypto and blockchain investing. If you’re interested in programming, CoderSchool is worth checking out. I recently attended a free workshop on Solidity (the programming language of Ethereum) there, and they also frequently offer full courses on Blockchain/Smart Contracts. It’s a great venue with excellent teachers (as well as good beer and coffee available on the premises). 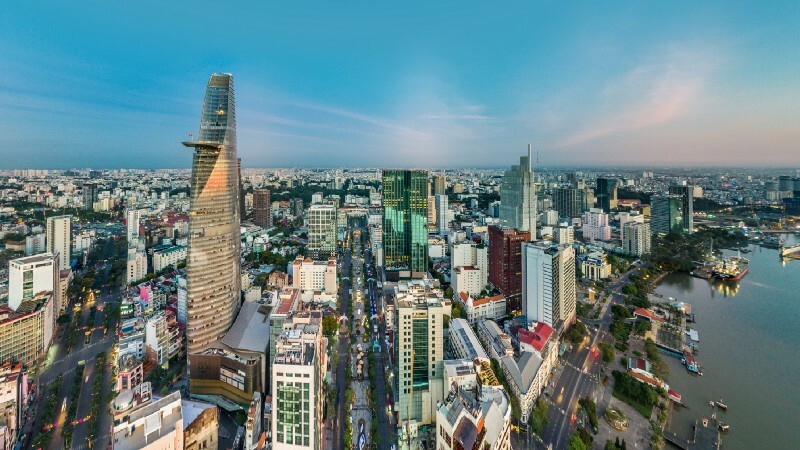 If you’re open to a bit of adventure and learning to navigate a new city, Saigon offers a high quality of life for a low cost of living. It has everything you need to be easily satisfied. The food is delicious, it’s not hard to navigate the city, there’s plenty of entertainment easy to find, and you can live a good life even if your income isn’t so high (or if you’re living off savings while working on a project). Affordable housing is plentiful, and more and more boutique options are popping up everyday. I usually use Airbnb to book a place before arrival, but it’s also quite easy to find a room for rent by walking around some of the popular areas in Districts 1 and 3 (and, to a lesser extent, the expat-y District 2). 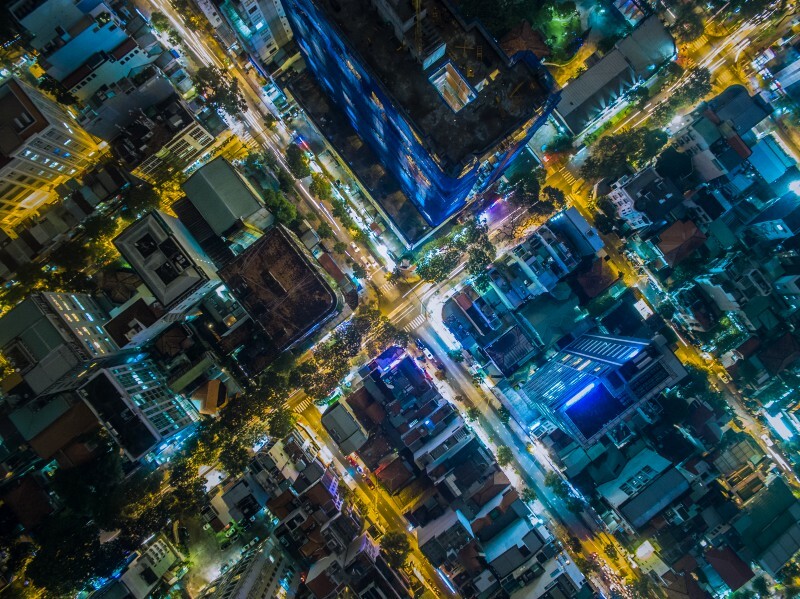 If you haven’t been to Vietnam before, one of your first impressions will be about the traffic. It’s absolutely insane. Seas of motorbikes in every direction, all of them seemingly on a collision course at any moment. Crossing the street can be overwhelming and an exercise in blind faith as bikes zoom back and forth mere inches away from you. You may think you’re in a real-life game of Frogger. Eventually, believe it or not, you will get accustomed to the traffic. 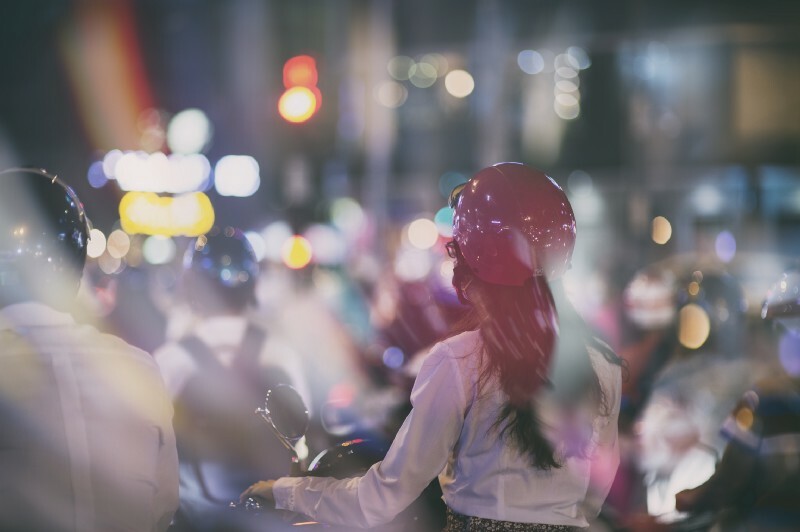 And the option of quickly and easily using the Grab app (Southeast Asia’s version of Uber) to book your own personal motorbike taxi to zip you across the city for $1 or less is wonderfully convenient. 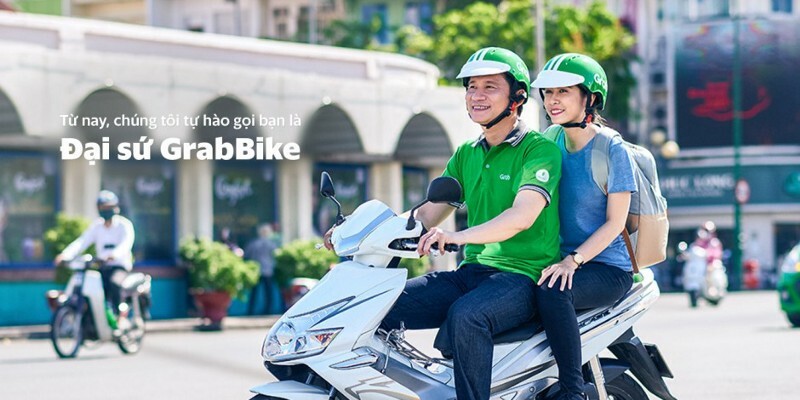 You can also book cars or normal taxis through Grab, if you want a little air-conditioned respite from the Saigon heat. This is one place where Vietnam really shines. 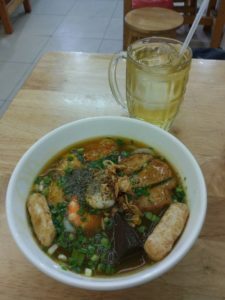 If you are a foodie, living in Saigon will be heaven. You can walk down just about any block and find two or three little hole in the wall restaurants serving up meals that will make you swoon with pleasure. At a dollar or two per meal, you’ll be hard-pressed to find better value anywhere in the world. Coffee is another of Vietnam’s strong suits. 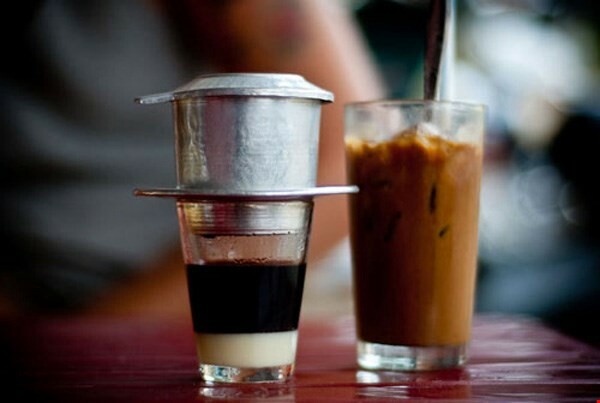 Vietnamese coffee is strong, sweet, and iced and even more ubiquitous than the aforementioned hole in the wall restaurants. Cafes range from just a couple miniature plastic stools on the side of the road to some of the most elegant coffee shops you’ve seen. I loved this diversity of cafes, and spent the bulk of my daytime hours working from them. 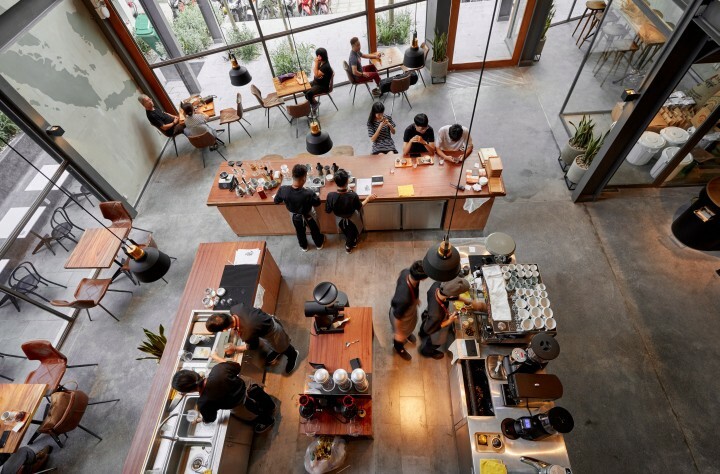 One of my most frequent haunts was The Coffee House Signature, a beautifully-designed modern cafe with good lighting and décor, fast wifi, and delicious coffee (in Vietnamese, Third Wave, and espresso styles). It’s one of those spaces where as soon as you walk in you feel good and can work efficiently. Another good choice to work from would be one of the lovely Vietcetera cafes. For me, wandering the alleys (known locally as hẻms), discovering new foods, learning a few words of Vietnamese language, and conversing with like-minded people at evening meet-ups was entertainment enough. But there is also a vibrant nightlife. Locals often like to meet at coffee shops after the sun goes down, where they might drink fruit smoothies and listen to live music. The craft beer scene has had a renaissance in past years, with Pasteur Street Brewing Company and Heart of Darkness leading the way (the latter’s weekly trivia night is also a fun evening). 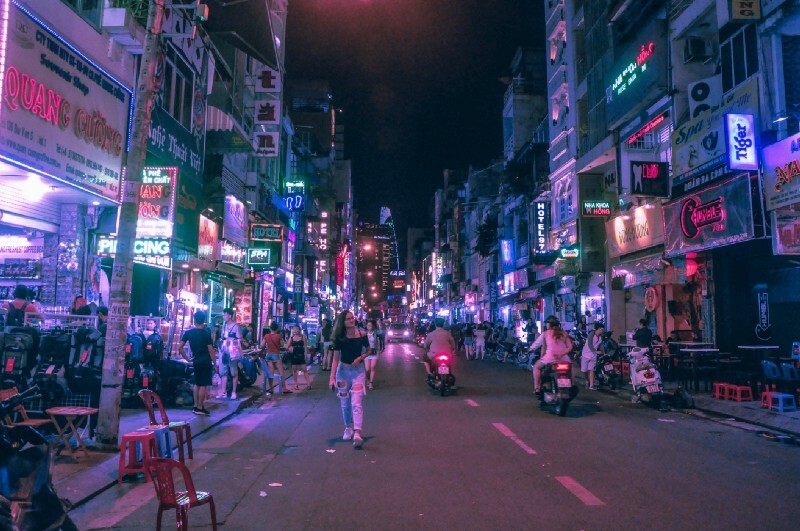 The “backpacker street” of Bui Vien offers impossibly cheap beers on an impossibly noisy street, full of some of the craziest characters you’ll see in the city. In today’s world of easy and affordable travel, we are lucky to be able to change locations almost on a whim. If we’re bored, unsatisfied, or unstimulated where we’re living, it’s within the realm of possibility for many to up and leave, to try somewhere new for awhile. In my opinion, this is a great opportunity. Even just the act of moving to a new location can be eye-opening and inspiring. Though you may stay for just a few months, the new experiences you’ll have and relationships you’ll form could influence your life in all manners of ways. My time in Saigon showed me that it is a fantastic choice for a place to spend some time. If you work online, or want to start a new project, and especially if you are interested in cryptocurrencies and blockchain technology, this is a city that should be at the top of your list. If you enjoyed this story and would like more reviews like it, please go ahead and give me a comment, some claps, or a follow. Trevor Caldwell is a writer, musician, and educator from New York who has been zigzagging between the US, Europe and Asia for the past dozen years. 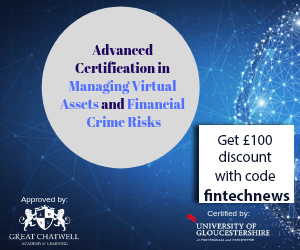 He covers topics including blockchain, personal finance, social responsibility and travel.